If Jarre and Vangelis had done C64 music: they would have sounded like this. Highlights include a stunning cover of Rob Hubbard's Knucklebusters, a full length Miami Vice which fills the soul with Martin Galway's rhythmic and arpeggionic genius, and a cheeky Band in the Rain tribute with the Wizball High Score Theme. 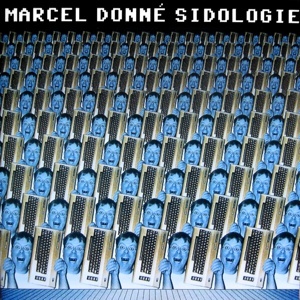 From Jarre to Vangelis, to a sound that reminds you of both but remains unique to Marcel, this album goes way beyond tribute into soul satisfying . C64 Music has never sounded so evocative.